It is quick, simple and free of charge to return an item. If you are not satisfied with a product you have purchased, for any reason whatsoever, you have 30 days within which to return it to us and thus obtain an exchange or refund. Once we have inspected the item, we will either exchange the product or give you a refund of the price paid, using the original payment method, in accordance with your wishes. All EGIDE products come with a two-year legal warranty of product conformity and warranty against hidden defects. If a product sold does not conform to the contract, it can be returned, exchanged or refunded. 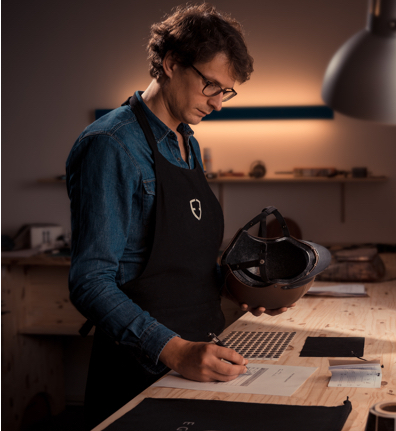 EGIDE offers – for helmets – a specific customer service department for a period of 5 years. After inspecting the helmet, we will either offer to replace the damaged parts or to exchange the helmet within a specific price band (you will be offered an estimate).